Our 10 best hotels in Hong Kong range from ultra-luxury five-star hotels overlooking the harbour, to highly rated budget options located in the heart of the city – perfect for backpackers or just those looking to be right near the best of what Hong Kong has to offer in the way of attractions, dining and nightlife. Handpicked by our Hong Kong hotel experts, these options offer unrivalled comfort, convenience and superb service – all at affordable prices for a wide range of different travellers. 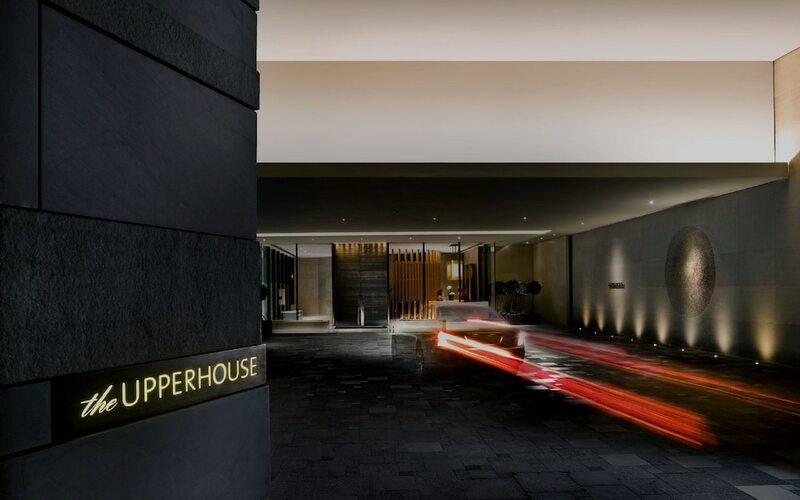 If you're looking for excellence in hotels, then you've come to the right place in Hong Kong. In a town where consumerism is the byword it stands to reason that business travelers as well as casual visitors should demand - and receive - the best. 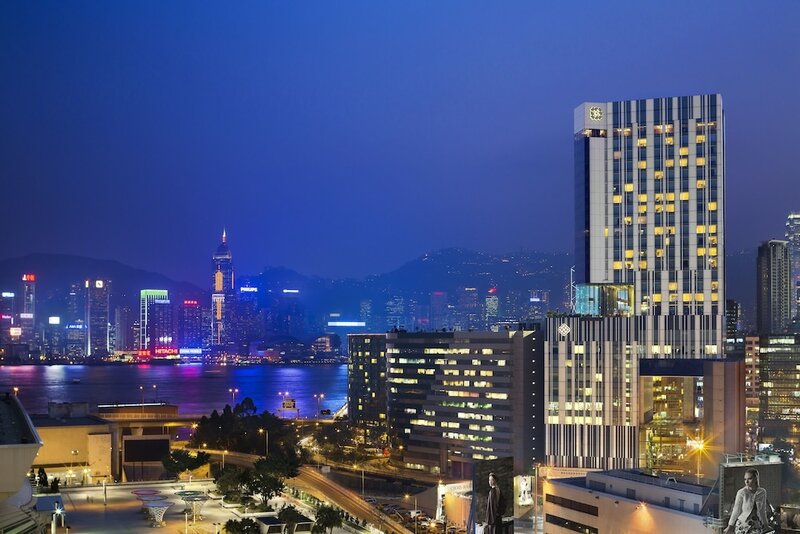 Scroll down to see our 10 most popular hotels in Hong Kong – just click on each one to see it up in detail, as well as all the latest live rates.